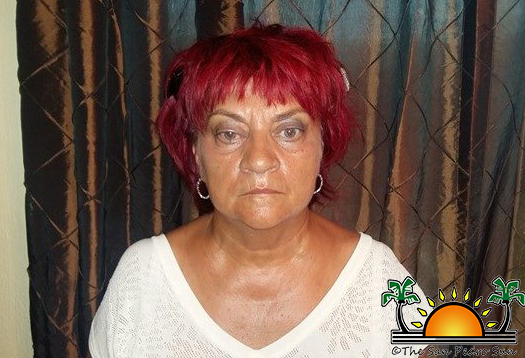 On Wednesday, December 7th at around 4PM, San Pedro Police detained 62-year-old Nagy Maria Sandorne Dobrai on suspicion of embezzlement. According to San Pedro Special Branch information, there was an international warrant for the Hungarian National on the crimes of fraud and unauthorized financial activities. She was arrested at her residence at a resort in North Ambergris Caye. Since the arrest, Sandorne Dobria has been extradited back to Hungary, where the investigation into the fraudulent crimes are still ongoing.